Welcome to UK Tobacco. 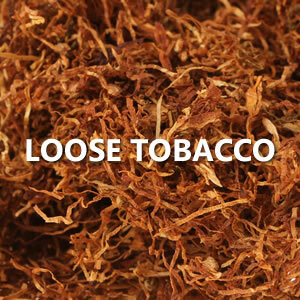 We are a leading internet retailer of pipe tobacco, snuff, pipes, cigars and smoker’s sundries. We have been trading online since 2000 and are widely appreciated for our choice, order accuracy and rapid turnaround times. We hope you like the website and would welcome any comments you may like to make, good or bad.. 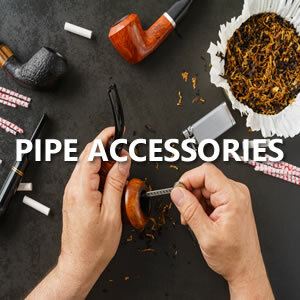 Here at UK Tobacco we have a great selection of Pipes to choose from. Check out our selection of London made pipes, a great price at just £34.99. We stock an extensive range of Cigars including Agio Meharis Java at just £7.25 per pack and there's 25% off selected pocket ashtrays. We also have a great selection of Mens shaving brushes and creams and much, much more. Check out the store sections on the left hand side of this page and find the perfect gift or just a treat for yourself.